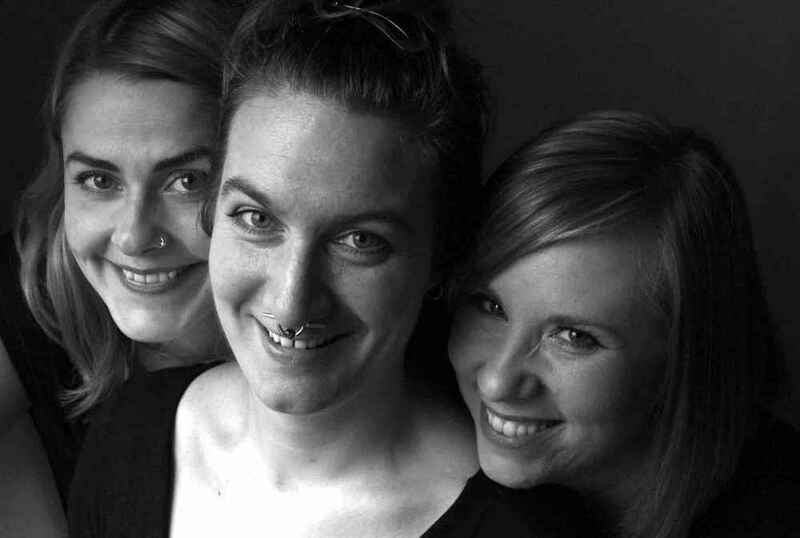 Røyst Trio is a contemporary jazz-world-folk a capella trio collectively led by the three Norwegian composers and voice musicians Kari N Bleivik, Maria Jardardottir and Cecilie Giskemo. Røyst Trio performs original music written and arranged by the members of the group. Each member has their very own sound that together creates a unique vocal texture and a varied collection of compositions. The group’s music represents a contemporary and creative fusion of elements from world-music, modern jazz and folk music along with a strong portion of improvisation. Røyst has since their start up in 2002 produced tours and concerts of their own in Norway, England, Germany, Finland, USA, Mexico and Zimbabwe, and in 2005 they released their debut album ”Nordic Initiative”. In combination with their international tour work, the group has continuously put great emphasis on running workshops both for amateur and professional performers as well as for teachers. In the workshops Røyst has, through means of explorative and interactive concepts, promoted the artistic and cultural value of a cappella music in addition to the spontaneous opportunity we as humans have to use our voice to create music together. In 2013 Røyst Trio qualified as finalists in the Tampere Vocal Ensemble Contest.